Home / Computers/technology / Gaming / Recreating Video Games In 2 Minutes With Ai! As we know, artificial Intelligence is advancing as we speak and it has seen computers get better at interpreting – and winning – video games. But now a new research project suggests AI might not be too bad at building video games either. Scientists have developed an AI system that can recreate a video game engine after watching just two minutes of gameplay, which could help lighten the load for developers and allow them to experiment with different styles of play. Researchers at the Georgia Institute of Technology set out to build an AI system that studies frames of a 2D video game and then goes about building a replica of the complete game engine. 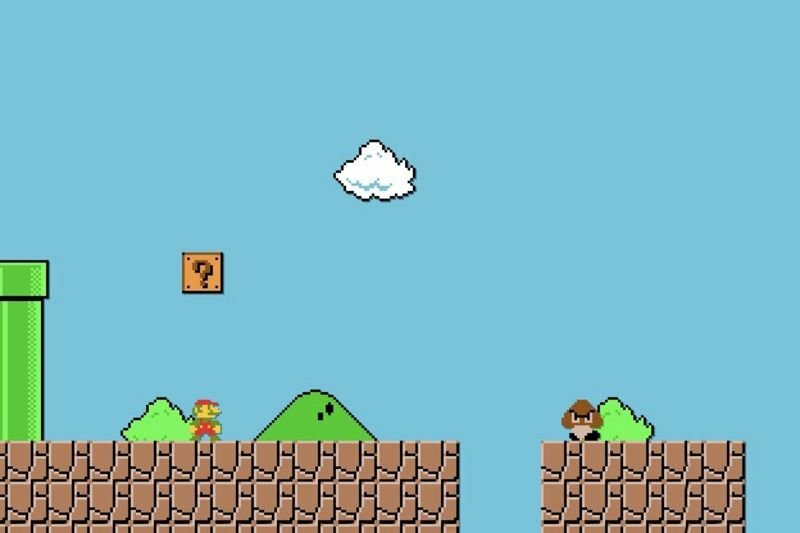 It was done by training the AI on footage of two distinct types of players making their way through Level 1 of Super Mario Brothers. One that adopted an 'explorer' style of play, and the other a 'speedrunner' style, where the player heads straight for the goal. After watching less than two minutes of gameplay, the system was able to build its own model by observing the frames and predicting future events, such as the path the player would take and its interactions with enemies. The team has published a paper describing the research, access it online here and let us have your thoughts in the comments below.